Gionee India has launched a new smartphone, Gionee Marathon M5 Plus in India. The phone comes with huge 5020 mAh battery and smart power consumption system. Despite having the large battery, the phone has a slim full metal body and a centrally placed camera. 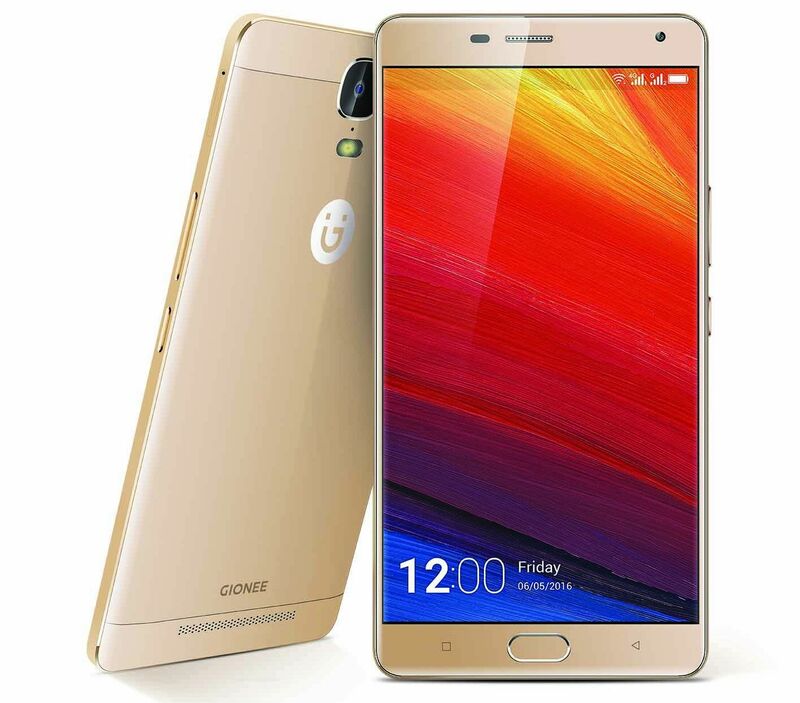 The Gionee Marathon M5 Plus has 6-inch Full HD AMOLED Display, 1.3 GHz Mediatek MT6753 Octa-core processor, Fingerprint sensor, 13 MP main and 5 MP front camera. The phone is powered by Android 5.1 with Amigo 3.1 UI on top. The phone comes with 5020 mAh battery with Dual Chip fast-charging technology for rapid charging. The phone comes with 64 GB internal Memory mated with 3GB RAM and expandable memory support upto 128GB. The phone comes with Dual SIM support, GSM and CDMA. Both GSM & CDMA support 4G with VoLTE. The device will be available across retail outlets in India, as well as online exclusively through Flipkart.